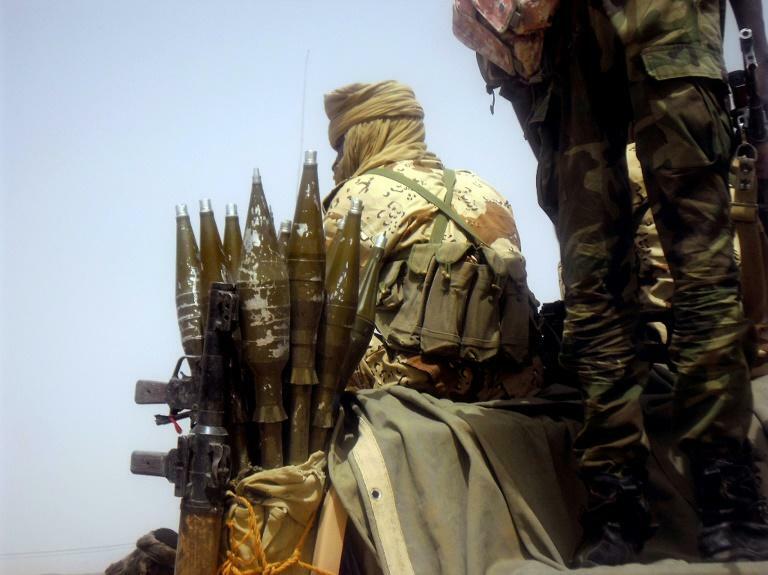 Chad forces bombarded rebel positions around Tibesti, a town in the far north on the Libyan border, security and local sources told AFP Saturday. A security source said the bombardment, which followed weeks of monitoring of rebel movements, targeted a site between the localities of Miski and Yebibou. A local source said a dozen local people had been injured in the operation, which it said "targeted a wedding convoy" -- an allegation which could not be independently confirmed. Contacted by AFP, the armed forces made no comment. Chad late last month launched ground and air operations in the area following an attack on a local town in mid-August blamed on a rebel group long based inside Libya. Security Minister Ahmat Mahamat Bachir said the crackdown was designed to deal with an incursion of rebels opposed to President Idriss Deby as well as illegal miners whose arrival in recent years in an area troubled by a gold rush has fomented unrest with locals. Largely desert northern Chad is sparsely populated and home to several rebel groups involved in people trafficking between Chad and neighbouring states Sudan, Niger and Libya.